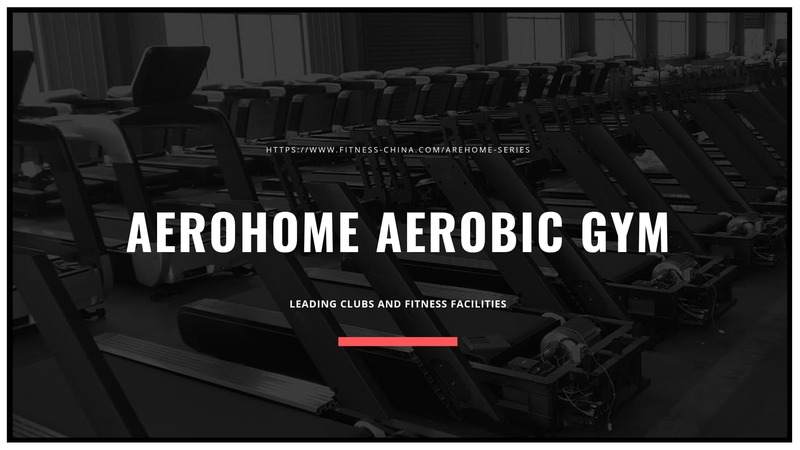 aeroHOME series is a brand of Commercial cardio equipment under NTAIFITNESS. When it comes to getting into shape, the aeroHOME brand by NtaiFitness is the perfect place to start. Designed with precision and accuracy in mind, this helps you to start changing and improving the way that you work, and ensure that you can work towards the fitness goals you’ve long dreamt of. The aim here is simple: to help young mothers restore themselves to their pre-pregnancy bodies. We’ve got all manner of awesome aerobic fitness programs that can help you to start making a huge difference in the way that you work. If you care about your body post-pregnancy, then you should make it a priority to get back on the fitness plan that you set out to utilize s soon as possible. You will be able to make a positive change to your body in a very short space of time, making sure you can enjoy a much more enterprising physical training experience. It can be hard to do all of this alone, so you can turn to the aeroHOME collection and make a challenging process so much easier. This can have the net effect of leaving you with a much more fashionable and reliable experience moving forward. This dynamic piece of hardware is all about removing the obstacles to getting into the shape that you had always intended. From equipment that helps to boost your stamina through the treadmill and elliptical machine to spinning machines, exercise bikes, rowing machines and various other forms of equipment you will find that your pre-baby body is no longer the pipe dream that it had felt like! If you are serious about caring for and improving the way that you work out, the aeroHOME can make that very easy indeed. Let’s utilize some of the best weight loss and muscle gain systems around!